Enhance your digital competence & Experience being "Digital"
Are you missing out on new business opportunities because your company board is lacking digital experience and new disruptive business models? Develop digital strategies for your company, improve business models and plans. Make this a standard part on the agenda. Review board and executive management team and change/complement with missing competence. Watch out for new business models and competitors. Definition according to Gartner: Digitalization is the use of digital technologies to change a business model and provide new revenue and value-producing opportunities; it is the process of moving to a digital business. See also; How to drive innovation and business growth. A whitepaper from PwC Oracle practice. 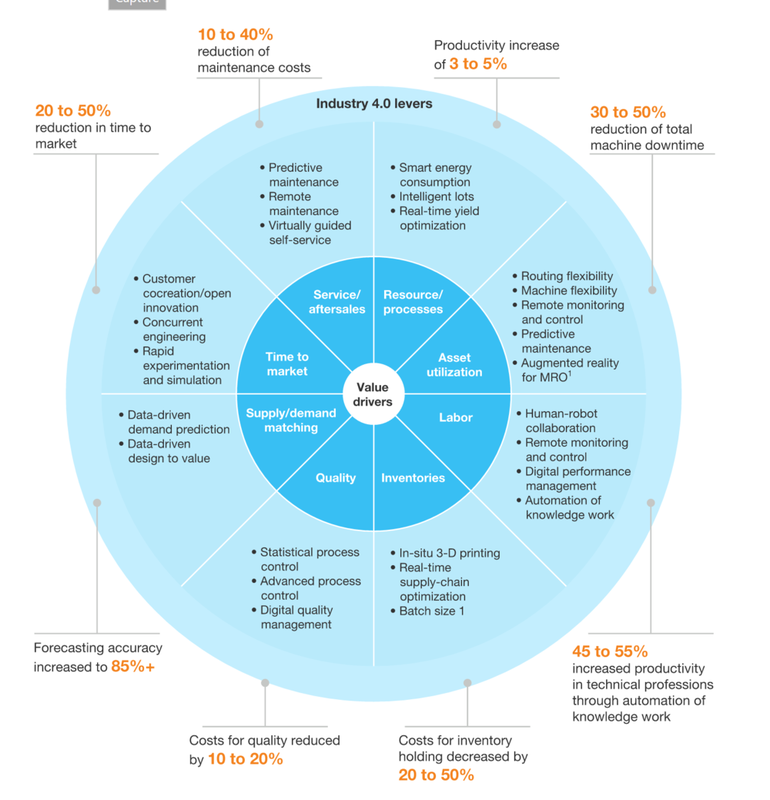 A good report on how value drivers add up to total business value for Industry 4.0 companies. 1) Maintenance, repair, and operations. Source: "Industry 4.0: How to navigate digitization of the manufacturing sector" McKinsey Digital 2015. And when thinking about digital priorities, identify the technologies and applications that would have the greatest potential impact. "The Environment Map helps you understand the context in which you create"
"The Business Model Canvas helps you create value for your business"
"The Value Proposition Canvas helps you create value for your customer"
Register and sign up for an account on Strategyzer.com to access on-line tools and free guides. 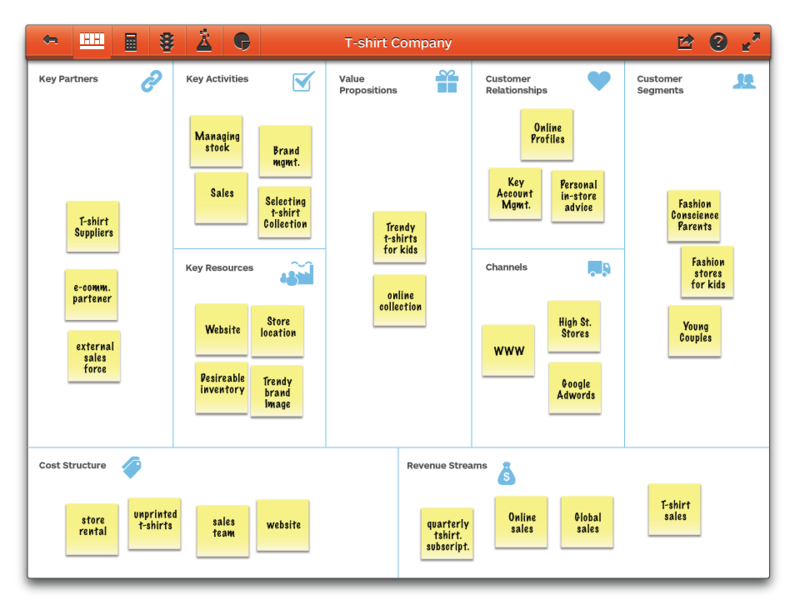 A simplified but very useful off-line version(in ppt that you can easily edit) of the Business Model Canvas is available from Innovation Norway. Thomas Lidforss International has 8+ years with hands-on local Silicon Valley experience from incubators, startups and VCs. Network of startup connections, companies, communities and consultants in among other locations; Denmark, Finland, Norway, Sweden, UK and USA. "Expand your digital horizons, get in touch with Thomas and improve your digital skills."